You might be asking yourself: Just what in the world is the Confederations Cup? And why would I want to play in it? I will answer the first question in hopes that the second question will answer itself. Now that you know all about it, surely you want to play in it, right? 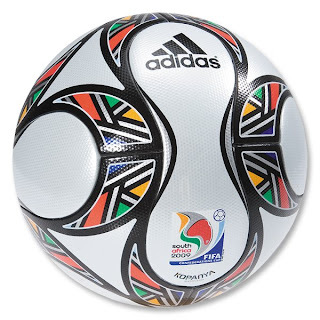 Well, if your audition for one of these great national soccer teams fails and like the rest of us, you have to be a spectator, then you can at least buy one of these awesome official Kopanya FIFA Confederations Cup balls.